I’ve been glued to Call of Duty: Modern Warfare 3‘s online multiplayer mode since the game launched earlier this week, and I think it’s incredible. I’ve instantly fallen in love with this game, which is unusual for me; it usually takes me at least a few weeks to become accustomed to it. I do feel it has one weakness, however. That’s its maps. Unlike its Infinity Ward predecessor, Modern Warfare 2 — which had a variety of map types— all of those in Modern Warfare 3 have the same kind of feel; they’re all relatively small and built up, with plenty of rushing and close quarter gun fights. There are no open maps like Afghan or Wasteland, and I think it misses that diversity that can be found in previous Call of Duty games. That may be about to change, however, because some of those classic Call of Duty 4 and Modern Warfare 2 maps look like they’re coming back. 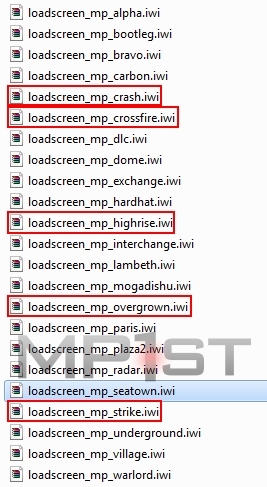 MP1st.com has discovered 5 maps in the Modern Warfare 3 game files for PC, named Crash, Crossfire, Highrise, Overgrown, and Strike — maps which all featured in previous Modern Warfare titles. The maps can only be found in games files on the PC because you cannot browse files on a PlayStation 3 or Xbox 360 disc, but they’re believed to be in these releases, too. While their presence promises nothing, they do suggest that one of the game’s upcoming DLCs will activate them. 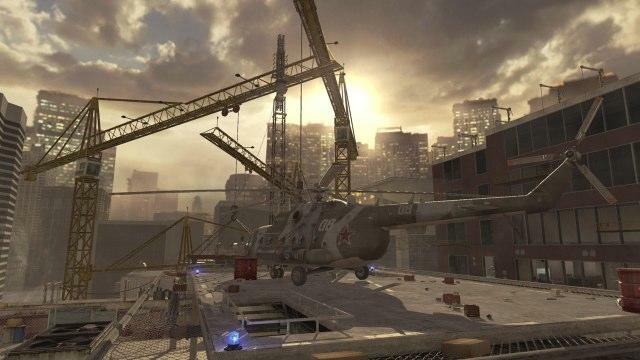 Infinity Ward took this step with Modern Warfare 2, introducing “classic” maps from Call of Duty 4, such as Crash, Overgrown, Strike, and Vacant. This is very promising news for early Modern Warfare 3 adopters, but I’m hoping that these aren’t the only classic maps that Infinity Ward has up its sleeve. Although I’d like to see plenty of new maps, which we haven’t seen before, I’d also love to see the return of maps like Afghan, Wasteland, Terminal, and Quarry. Would you like to see the return of classic maps in Modern Warfare 3? If so, which ones would you choose?